Eiko CMP35/PAR20/FL 35W PAR20 flood E26 base 3000K 80+ CRI ceramic metal halide light bulb. 35 Watts. 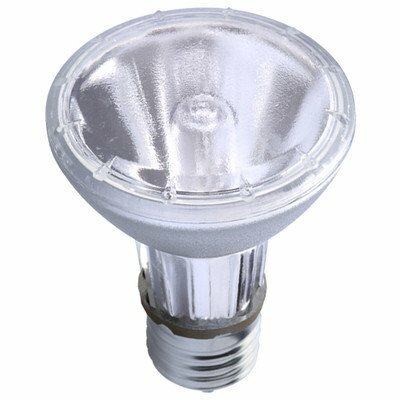 Par 20 bulb medium screw (E26) base. 3000 degree K.